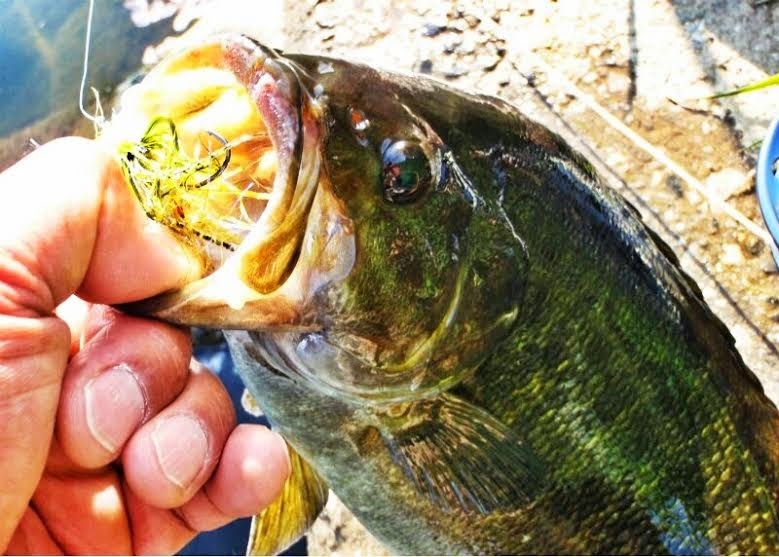 LOW FLY: Smallmouth bass in Japan. I caught a smallmouth bass for the first time this year. I like that fly pattern. 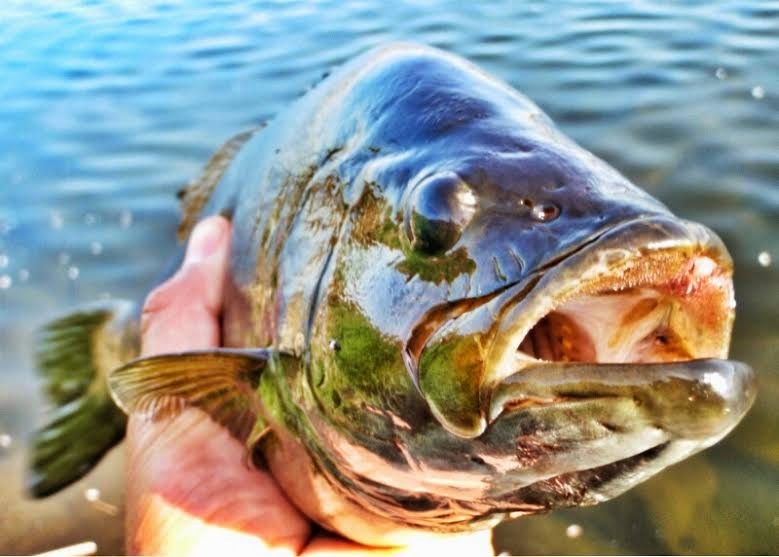 Good to see smallmouth bass in Japan. Japanese Catfish on the Fly. 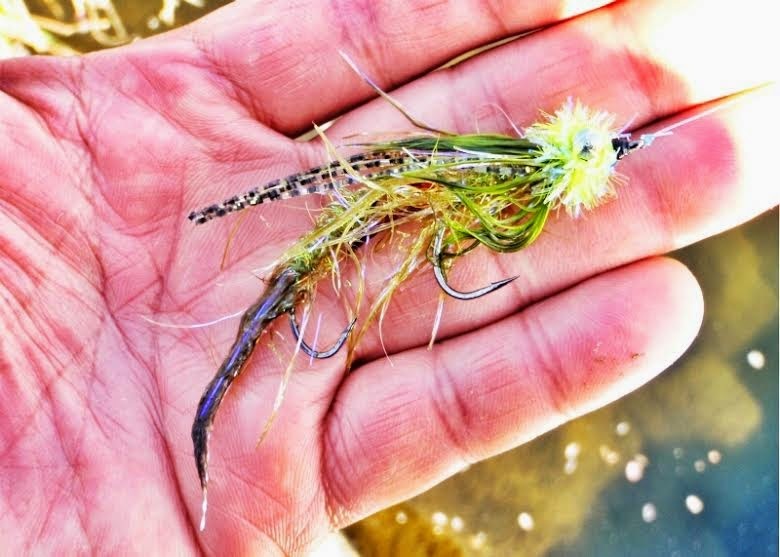 Floating Carp Flies. This fly , easy to make . And , to a great job. Carp float fly, use the foam Effective color , white is the most. 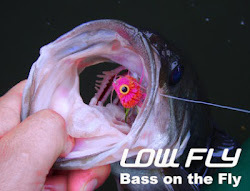 Warm water Fly Fishing and Fly Tying for Bluegills, Smallmouth, Largemouth and more. Just a few images with my new camera body. - Upgraded my Canon T2i to an incredible Canon 5d mark ii. Wow, just wow.